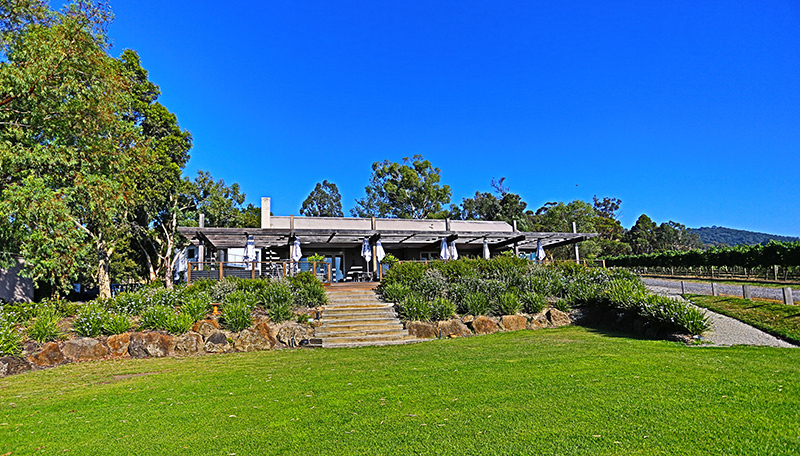 Take in the best panoramic vineyard views in the Yarra Valley with family and friends. Enjoy wines from Greenstone’s two vineyards – Yarra Valley and Heathcote on the deck in summer or by the cosy open fire in winter. 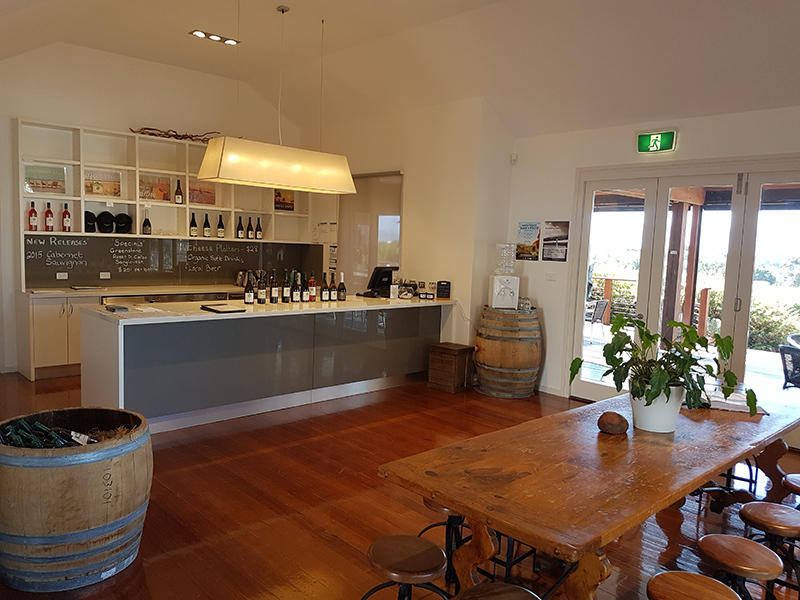 Only one hour from Melbourne, the Greenstone cellar door is the perfect place to taste the distinctive varieties produced in both vineyards. The welcoming staff will happily share their expertise, whether visitors drop by for a casual tasting or taking their time to enjoy a cheese platter. Stay by the fireside during the winter or soak up the spectacular sunny views from the deck. 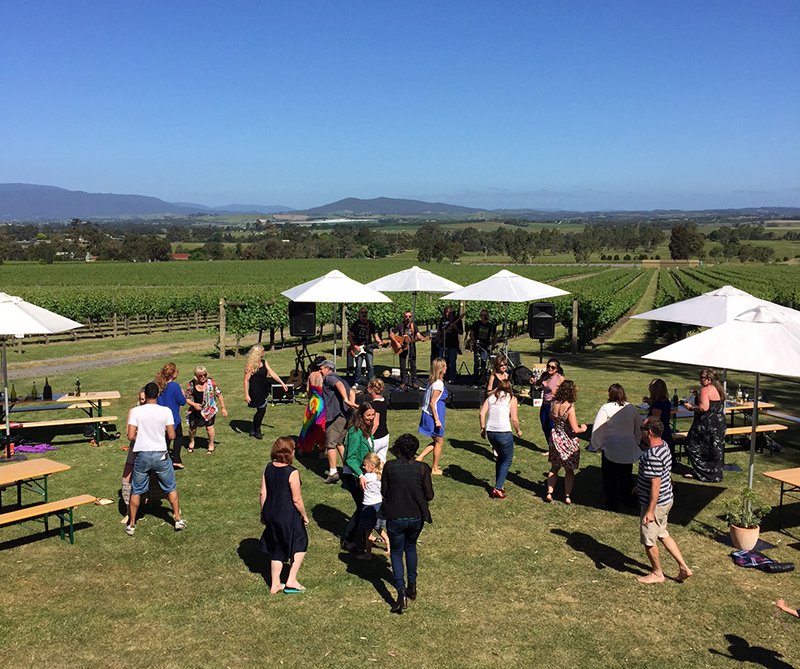 For live music Sundays, visitors are treated to music on the lawn or deck and a gourmet sausage sizzle, making the Cellar Door an ideal spot to spend an afternoon. To experience the diversity of the varietals, try wines from each vineyard. The Heathcote Shiraz and Sangiovese are not to be missed. 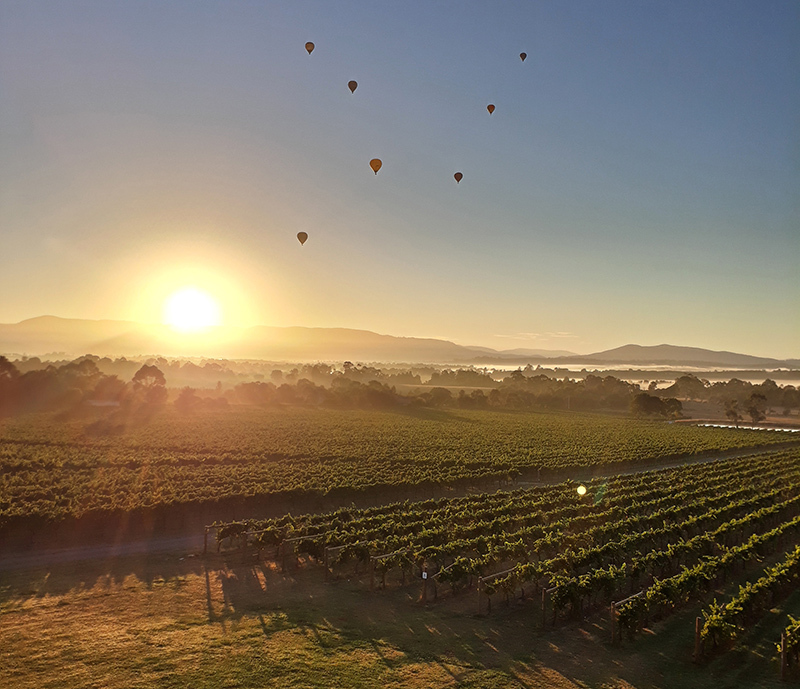 The Yarra Valley vineyard provides Sauvignon Blanc, Chardonnay, Viognier, Pinot Noir and Cabernet Sauvignon, true cool climate varieties which thrive on the gentle slopes at the base of the Christmas Hills. 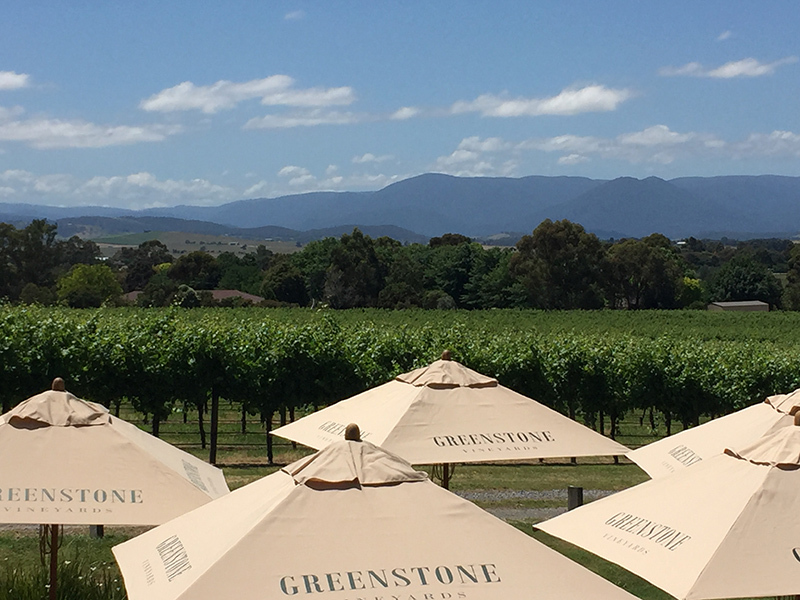 With great expertise and knowledge, Greenstone has brought together the best of the Heathcote and Yarra Valley to offer a range of fine wines that epitomise the diversity and complexity of Victoria’s vineyards. To experience the difference that terroir can make, Greenstone is the place to start! Live music sessions every Sunday (except May/Dec).